Our guide to Fencing offers detailed descriptions of companies such as Cedar Creek Lumber LLC and Trex. Architectural salvage plus antique furniture are offered in this 12,000 square foot New Jersey. Site gives directions and hours, and shows samples of offerings. This family-owned enterprise has been producing lumber and wood products since the 1800s. 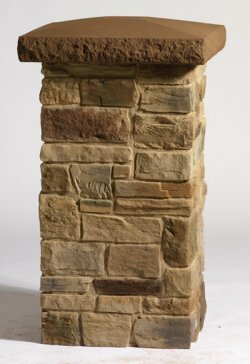 Today it offers furniture-grade oak, rough-hewn fireplace mantels, white cedar siding and other custom products. The company ships to eight countries from its Ontario (Canada) sawmill.